Enduro racing hits the Highlands this month with a two-day multistage race with the Joe Barnes and The Dudes of Hazzard. This is Enduro Now! will see riders tackle three special timed stages, with un-timed transitions in between. 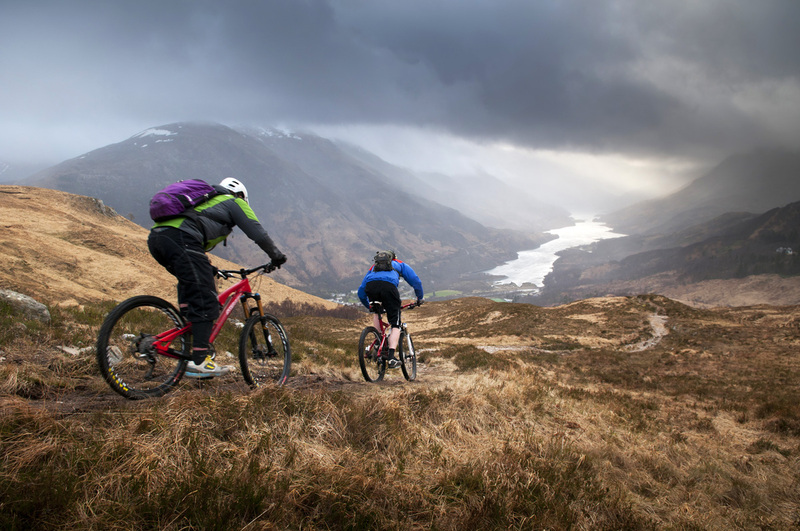 Taking place at Kinlochleven near Ben Nevis you can expect some amazing terrain, rocky steep and fast and definitely not for beginners. Organised by No Fuss Events and partnering with Orange Bikes the race takes place on the weekened of November 17 and No Fuss tells us there are still places available. Go to bit.ly/ScotEnduro to enter, it costs £45. The Dudes of Hazzard This is Enduro Now from Joe Barnes on Vimeo.